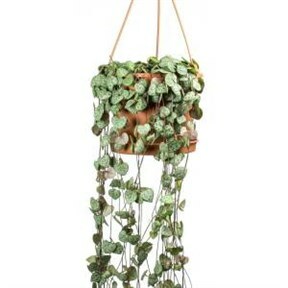 The ever so popular house plant, Chain of Hearts is here! A stunning, evergreen succulent trailing vine with dainty heart-shaped leaves and purple-ish stems that trail up to 2 metres when mature. Loves indirect, bright sunlight and is a very low maintenance plant.